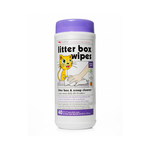 Pet Circle has a wide range of litter boxes available for cats of all sizes. 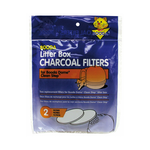 Kitty litter trays come in many different shapes and forms. 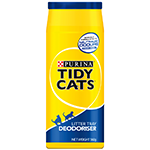 Whether you are after a covered litter box with a hood and door, a litter tray with high sides, a kitten litter tray, or even a self-cleaning litter box often called a litter robot, Pet Circle has the product for you. 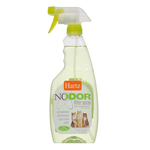 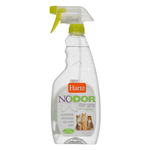 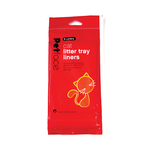 A cat tray with a lid is particularly handy, as it reduces mess and keeps odours in. 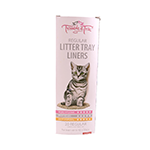 Cat litter trays are available in a range of colours including grey, blue, red, black, and cream. 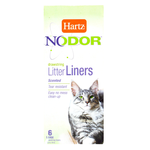 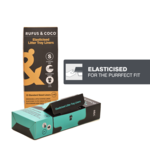 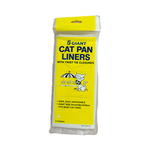 Litter pan liners help to keep things clean and easy to dispose of. 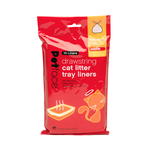 Litter tray liners are available for cats with claws, and some have elasticised sides to stay in place. 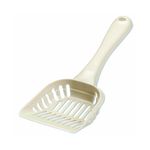 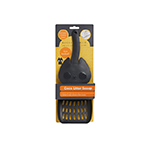 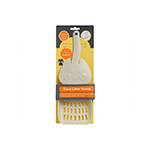 By a litter scoop from petcircle, where you will find a range of scoops in different sizes, shapes and colours. 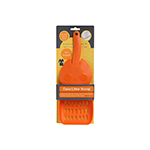 With scoops from brands including Petmate, PetBuddies, and Playmate, you will be sure to find a scoop for you.